Searching for a reliable, cost effective and practical supermini? 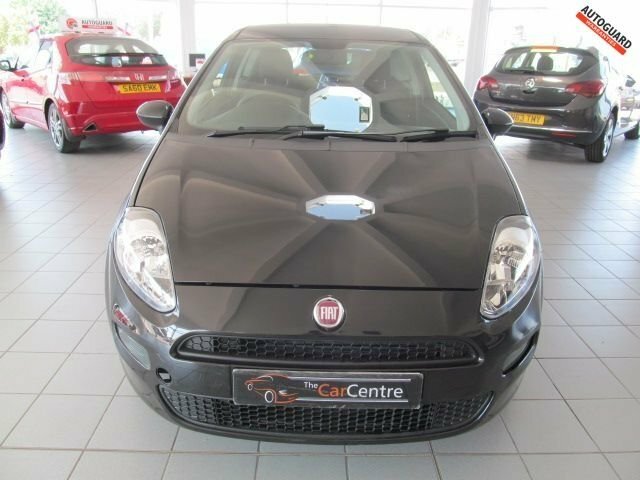 If so, be sure to take a good look at one of the used Fiat Punto models for sale in Northwich at The Car Centre Northwich Ltd. As a leading supplier of quality pre-owned vehicles in Northwich, we're the number one choice when it comes to finding a runabout to suit your lifestyle and budget. All of our used cars are fully inspected by trained technicians before going on sale, and you can be sure that our unrivalled customer service will continue long after you've driven away from the forecourt. View our latest stock of used Fiat Punto cars here on the website.